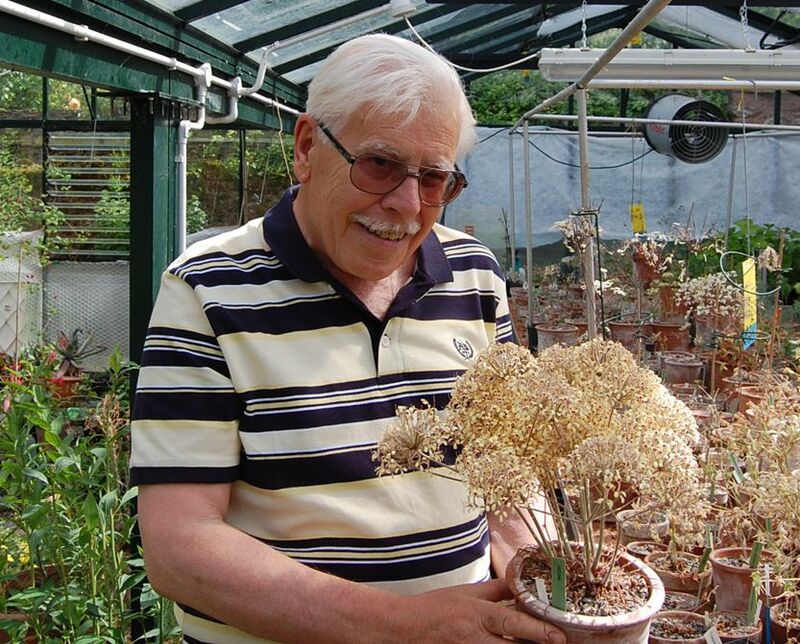 Welcome to the on-line home of the International Geraniaceae Group. Here you can find information about the plants that go to make up this exciting family, how to identify them and how to grow them. Here you can discuss them with other enthusiasts, including gardeners, horticulturalists and botanical experts. You can also develop your interest by becoming a Group Member. Photo credit: Katya Kotskaya, 2017. But first, some information about the Group and its background. Originally formed as the species group of the British Pelargonium Society, the group separated from its parent in the early 1980’s to establish a forum for members that were interested in all members of the Geraniaceae family: Erodium, Geranium, Monsonia, Pelargonium and Sarcocaulon. While it broadened its interests in these directions, it maintained its concentration on species and their forms and primary hybrids i.e. crosses of two species. The Group also extended its geographic range, encouraging Members to join from around the world and, as a result, it today a truly international group. The Group is managed by a Committee made up of Members with many years of experience in the family. It manages the on-line facilities, publishes quarterly Newsletters, provides a Members book-lists and organises a seed exchange. The first port of call for Members is the Membership Secretary. In addition, we are in the process of establishing some international representatives based locally. The Group engages with enthusiasts in many ways. This web-site, with its collection of articles, video recordings, the Geranium and Erodium cultivar register, as well as gallery facilities displaying many of the members of the Geraniaceae family, is freely available to all visitors. However, only full Members have access to further facilities, such as the discussion Forum and archived versions of Group Newsletters going back to our earliest days. The benefits of Membership also include the quarterly Newsletter and access to the Seed Exchange. Follow this link to join us. So, you can choose to join at any level that satisfies your level of interest in the family. We look forward to you becoming a new Member and jointly sharing our knowledge and experience.